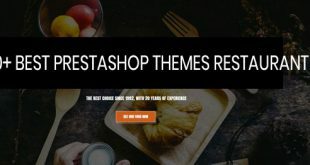 Picking up a suitable PrestaShop Theme among huge number of other themes in the market to Create your PrestaShop website is not a simple task. And theme design & functionalities sometimes are met completely your desire. To make your website different from other competitors, you can do it with full customization. With fully building on PrestaShop Framework, the theme framework allows to customize anything. In live theme editor, you can customize them a bit. If you are not a developer, no -experienced coding the customization is not easy to do. It maybe take your time & your website can be mess. Even you maybe got hard troubles with your installing. Don’t worry about this. 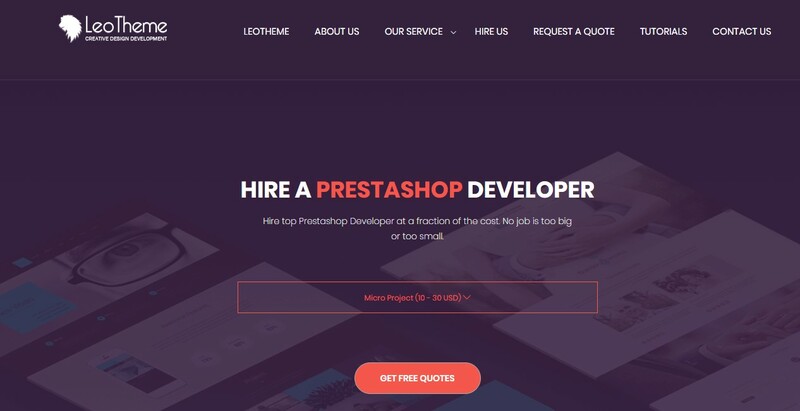 Today, in this blog, we will show you “3+ Top Reliable Websites For Hire PrestaShop Developers Services“. High-skilled Developers, Dedicate Support & a lot of reasonable services, you can believe to choose. There are many sites you can access that provide high-skilled PrestaShop developers and designs itching to improve or create your website. 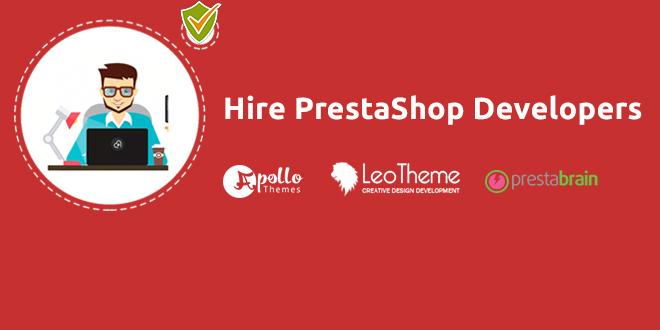 If you are looking the Reliable Website for Hire PrestaShop Developer, we are strongly recommend : Leotheme. The well-known website already offers a lot of services with a plenty of successful PrestaShop Projects. 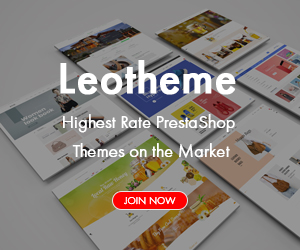 Leotheme is one of the best providers for PrestaShop Themes & Modules. 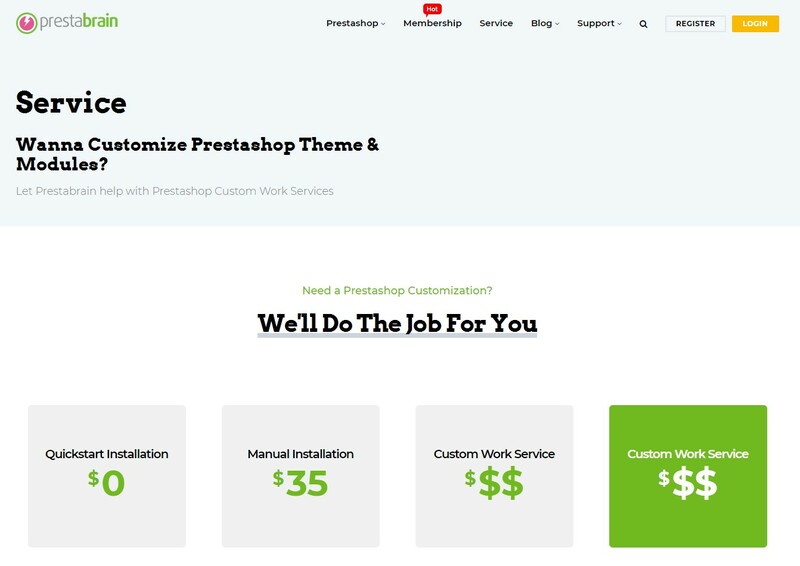 The second provider in PrestaShop Custom Service that we would like to mention is ApolloThemes. 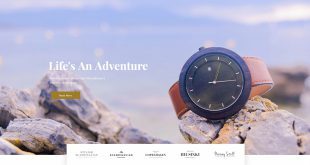 Apollo Theme is the most modern provider of Shopify and PrestaShop Template. 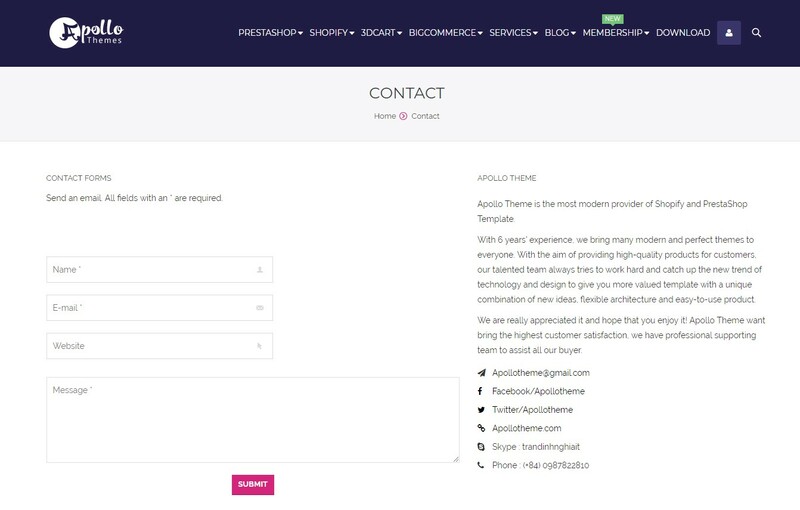 With 6 years’ experience, ApolloTheme brings many modern and perfect themes to everyone. 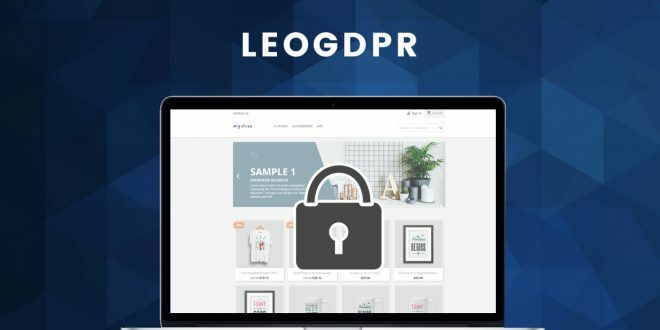 With the aim of providing high-quality products for customers, Leotheme Developer team always efforts to work hard and catch up with the new trend of technology and design to give you a more valued template with a unique combination of new ideas, flexible architecture, and easy-to-use product. 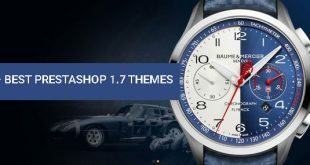 With Professional & high-skilled supporting team will make Apollotheme is the lead of option for Customization Service. If you want to build your Ecommerce, let we help you. Please feel free to ask us for your customization work. We will help you as soon as possible.